February, and it’s Sunny and 73F in Frederick!! Wow, what a beautiful day! 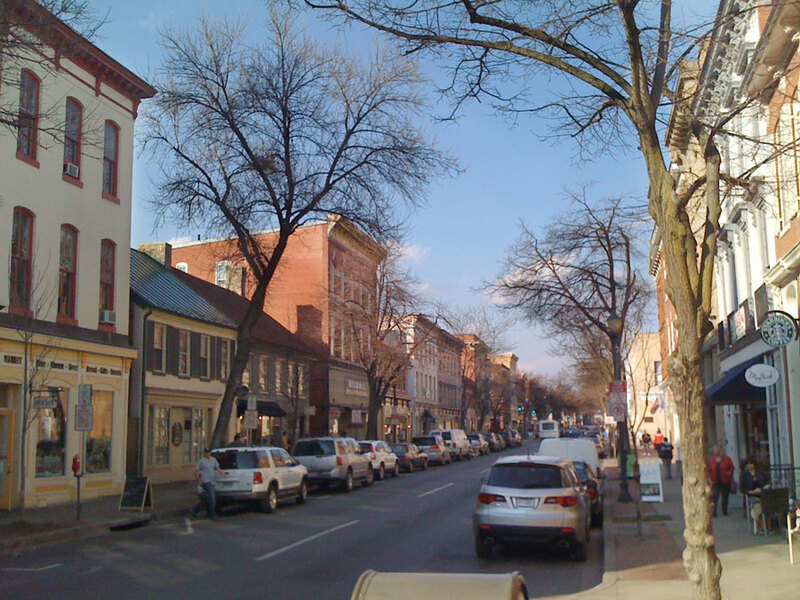 Yes, it’s 73 and beautiful, and Downtown Frederick is so-o-o charming, that hey, I grabbed a couple views. Since work must go on, and appointments had been made, I took advantage of my iPhone and grabbed a couple of street shots while walking to and from appointments downtown. Nothing fancy, it certainly is a novelty at this time of year, especially having just moved here from a somewhat more frigid western PA! 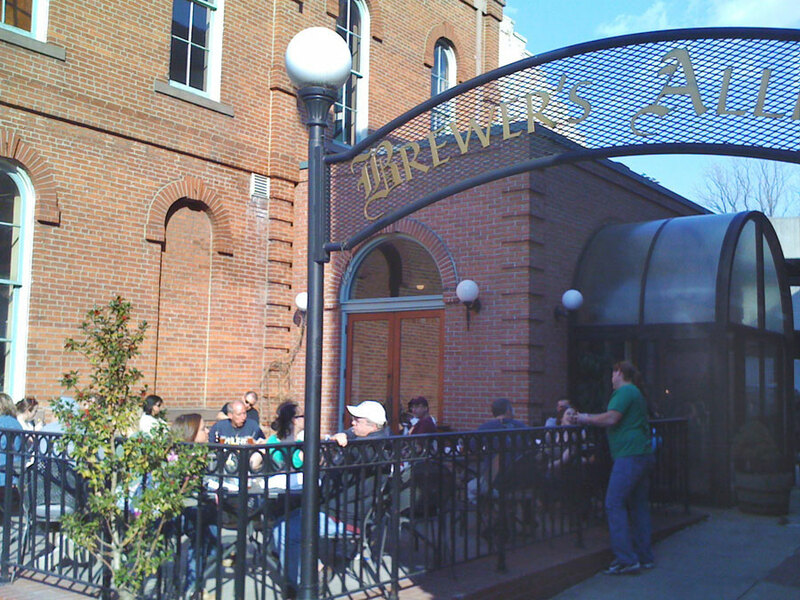 This first shot is of the dining patio at Brewer’s Alley, immediately next door. The second is looking north on Market St., from Church towards Second. The charm of these old brick buildings and sidewalks full of people out enjoying the weather and each other is hard to beat! « Well, it’s official! We’re moving.